Australia, where everyone hangs by their toes trying not to fall off the world! 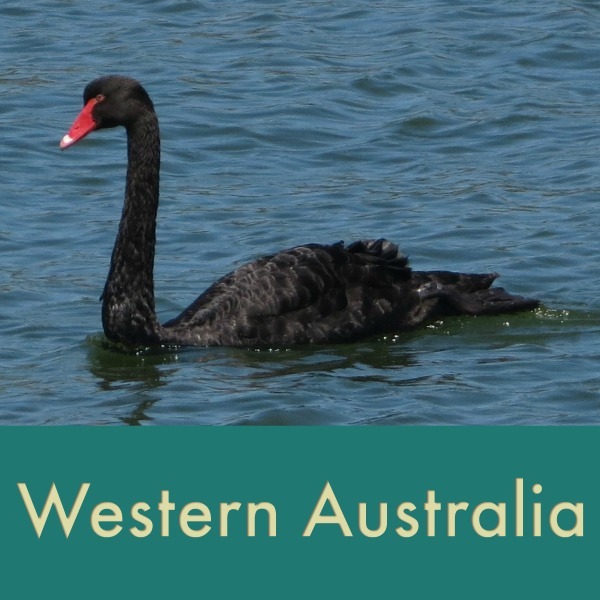 It's a land of inherently friendly people, many of the world's most dangerous snakes and spiders, an inordinate number of marsupial animals you've never heard of before, vast deserts, endless beaches, Great Whites, salt water crocs and the world's deadliest jellyfish. In other words ... it's ace, mate! Area: 7,686,850 sq km - 6th largest country in the world and smallest continent. Australia is about the size of the contiguous 48 United States and 50% larger than Europe. 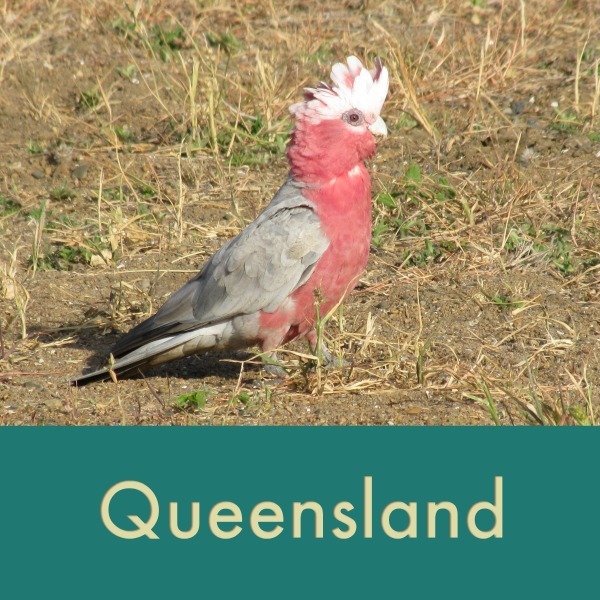 The country is divided into 6 states plus 2 territories*: Australian Capital Territory* (ACT), New South Wales, Northern Territory*, Queensland, South Australia, Tasmania, Victoria, Western Australia. The thumbnails below are arranged in chronological order to provide some continuity to our passages along the Australian coast. From our arrival port in Bundaberg, Queensland to our departure port from the Cocos Keeling Islands in the Indian Ocean, it's all there to share. 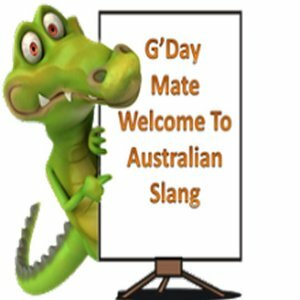 We've also included some fun Aussie facts and trivia, too. is NOT Australia's national anthem, (Advance Australia Fair is), but it is certainly a well-loved and well-known song closely associated with Australia. I've been humming it since we arrived. Have a listen to the song and take a look at the lyrics ... with an American translation. 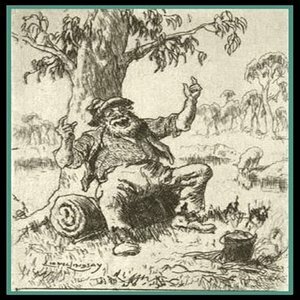 Hint: Waltzing Matilda has nothing to do with dancing!!! *Note: Nicole Kidman was born in Hawaii to Aussie parents and Mel Gibson was born in Peekskill, New York! His family emigrated to Australia when he was 12. Aussies like to shorten words. Opal is the national gemstone of Australia, which produces 97% of the world's supply. The town of Coober Pedy in South Australia is a major source of opal. The world's largest and most valuable gem opal "Olympic Australis" was found in August 1956 at the "Eight Mile" opal field in Coober Pedy. It weighs 17,000 carats (3450 grams or 7.6 lbs) and is 11 inches (280 mm) long, with a height of 4-3⁄4 inches (120 mm) and a width of 4-1⁄2 inches (110 mm). It is valued at AUD$2,500,000. In the Middle Ages, the opal was considered a stone that could provide great luck because it was believed to possess all the virtues of each gemstone whose color was represented in the color spectrum of the opal. It was also said to confer the power of invisibility if wrapped in a fresh bay leaf and held in the hand. At the supermarket... Whether it was Woolworth's (Woolys), Coles or IGA, we sometimes had a challenge figuring out just what name to use for what we wanted to buy. Note: Because we have an international readership on this website, I chose digital copies to rent or buy wherever I could. If you choose to purchase a DVD, please be sure to get one that goes with your region. Thank you!